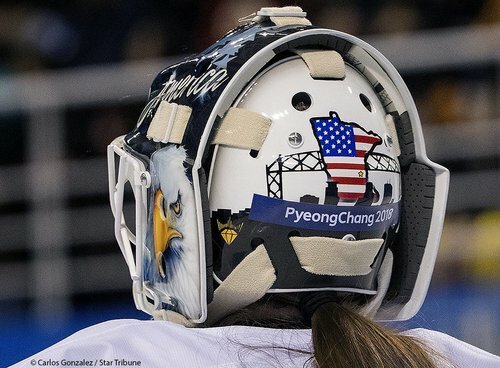 Updates from the winter games in South Korea from Star Tribune staff and others on social media. ✅ Cheer @RedmondGerard to GOLD! ???? 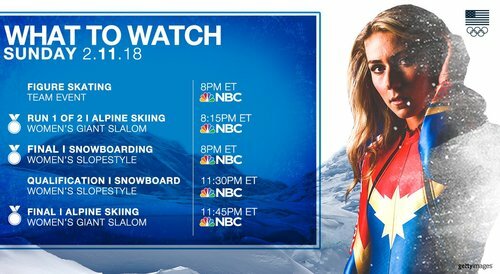 Watch #TeamUSA compete in women's #snowboard slopestyle on @NBCSN ! 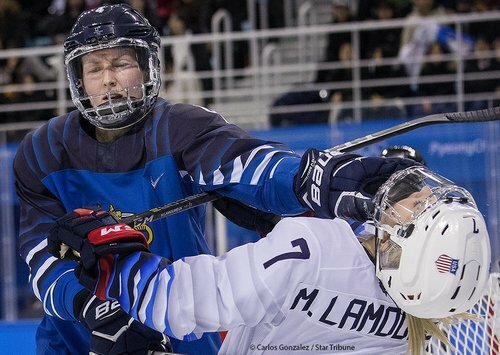 The #figureskating team event concludes tonight & #TeamUSA is in medal contention! ???????? ???? 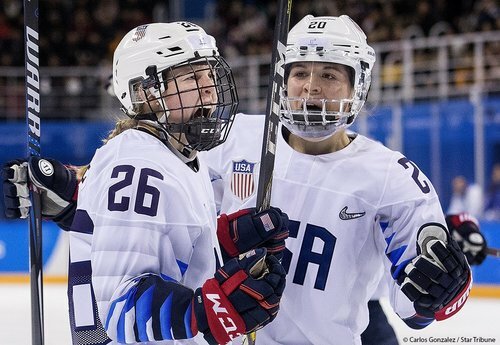 8p ET on @NBC .
.@yung_hails has a couple of role models who double as her slopestyle teammates! Watch the crew today at 8p ET! ???????? You won't want to miss tonight's ???? 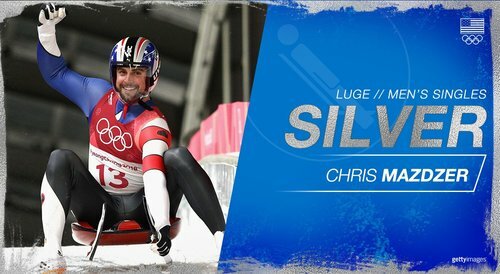 medal events! 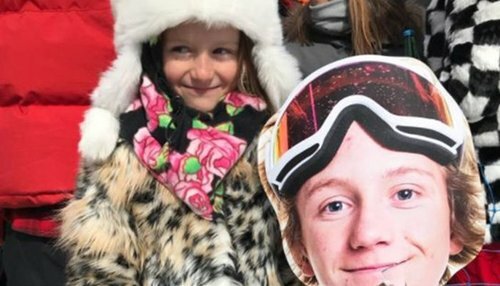 See how #TeamUSA athletes and fans celebrated @RedmondGerard ’s win on social media! ???????????????? 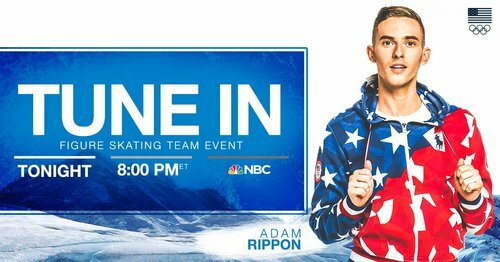 Stay tuned for around-the-⏰ coverage of your favorite team during the 2018 #WinterOlympics ! 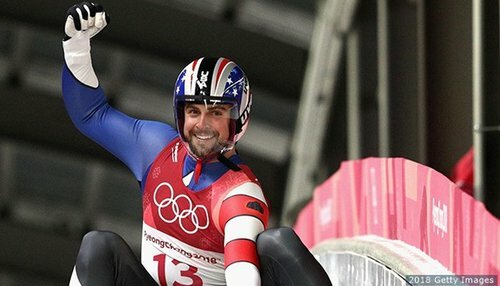 #TeamUSA felt the support of home as they competed in women’s #moguls , regardless of the outcome. Happy birthday @carlovaldes_USA ! ????
. 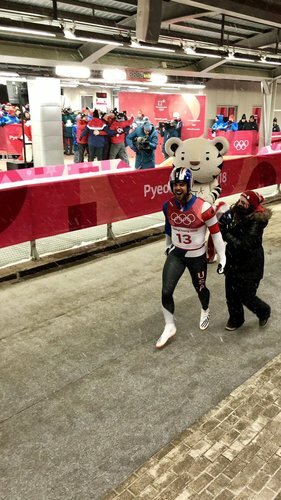 @Lowellcbailey will have another chance to compete for @USBiathlon tomorrow at 7am ET!
. 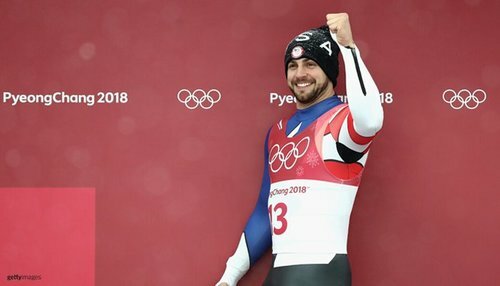 @ecsluge & @taylormorris91 are more than ready for their Olympic debut! 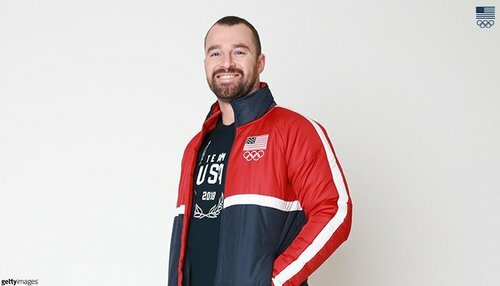 Get your #TeamUSA gear NOW! ????????
. 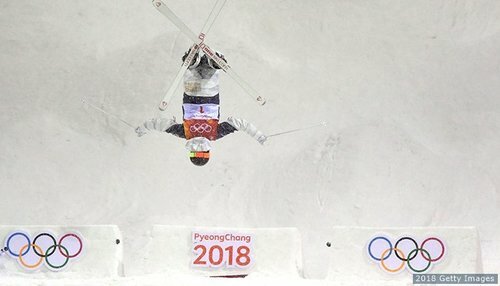 @RedmondGerard won #TeamUSA ’s first ???? 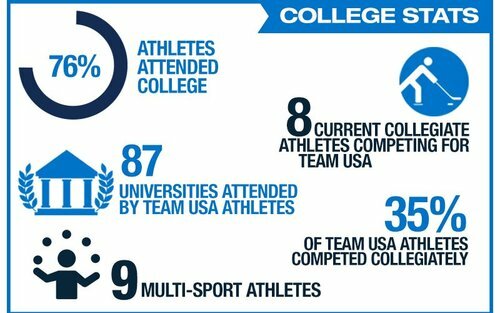 of the Games! Now he has a special shoutout for supporters back home. Watch ???? and visit t.co to learn more. 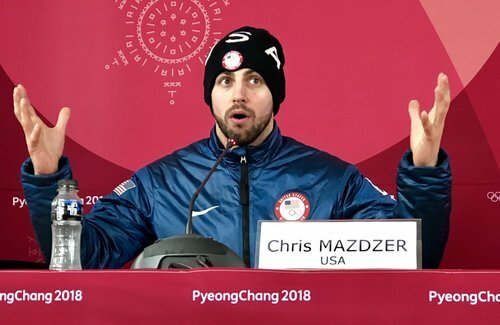 @mazdzer left his mark at the #WinterOlympics ! Red, white & GOLD. ???? 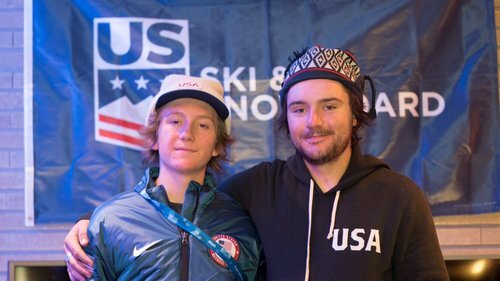 For @RedmondGerard , family comes first and he credits them with his gold medal. ???????? 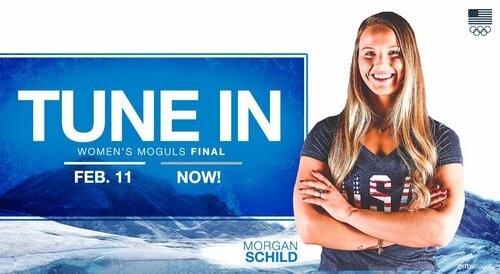 TUNE IN NOW to see #TeamUSA in the #moguls final! ???? 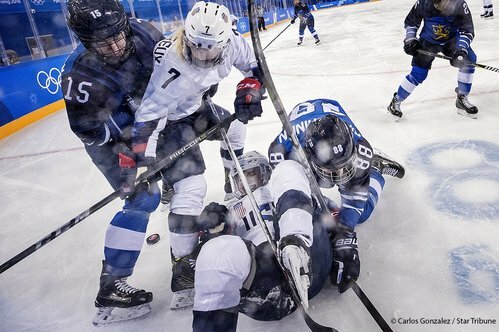 The women of @usahockey get off on the right foot with a 3-1 win over Finland! ???????? 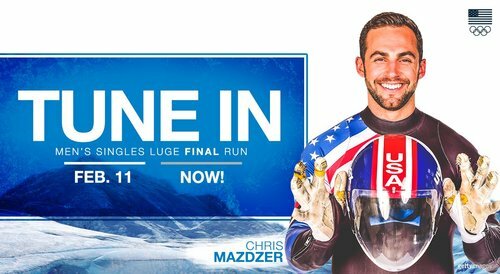 Get to know @USA_Luge 's @mazdzer who has one of the fastest times heading into the two final runs! ??? ?